Honeywell C7772G1012/U NTC Type III Flush Mount Temperature Sensor. 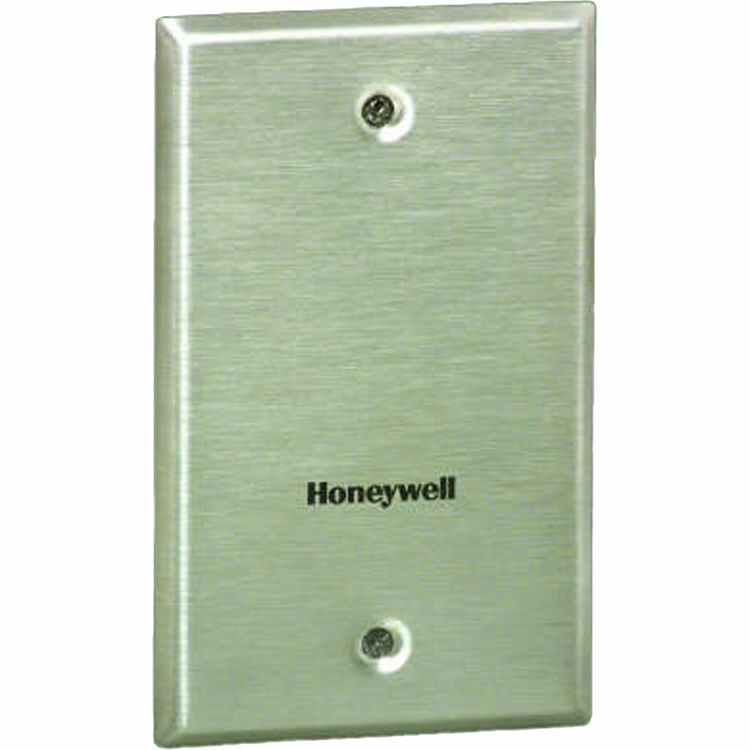 C7772 Temperature Sensors are designed for the Excel 5000 family and other Honeywell controllers. They provide a resistive output signal and are well suited for low profile wall mounted applications.